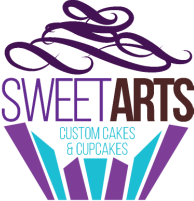 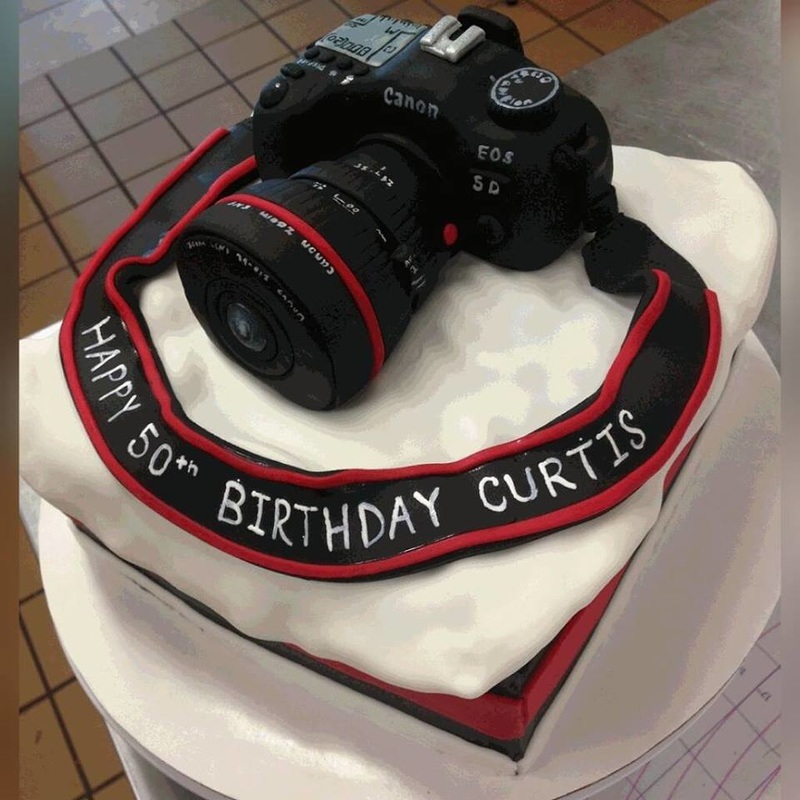 SweetArts specializes in custom cakes for any occasion. 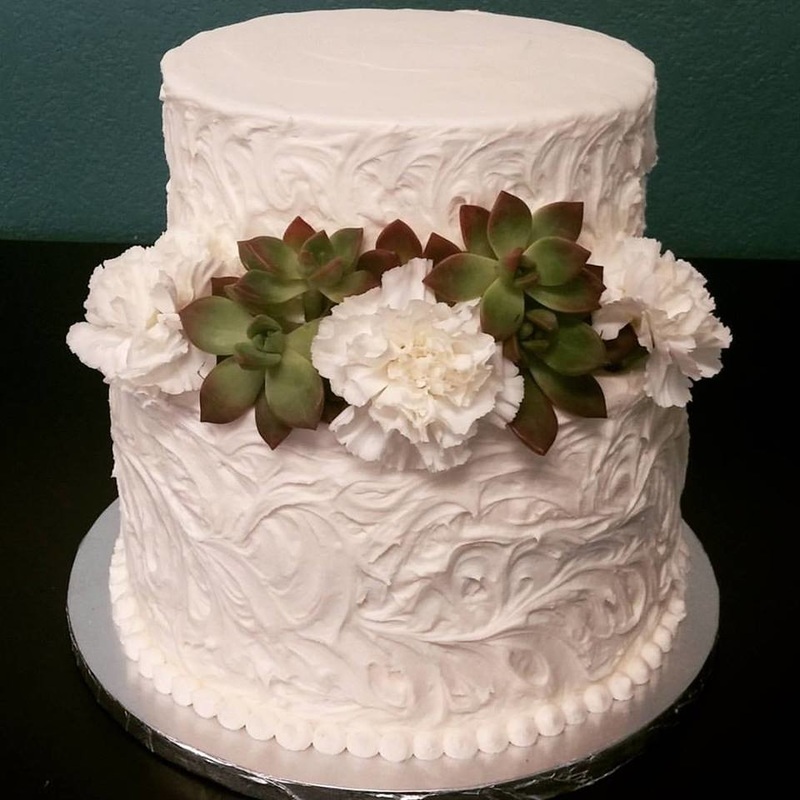 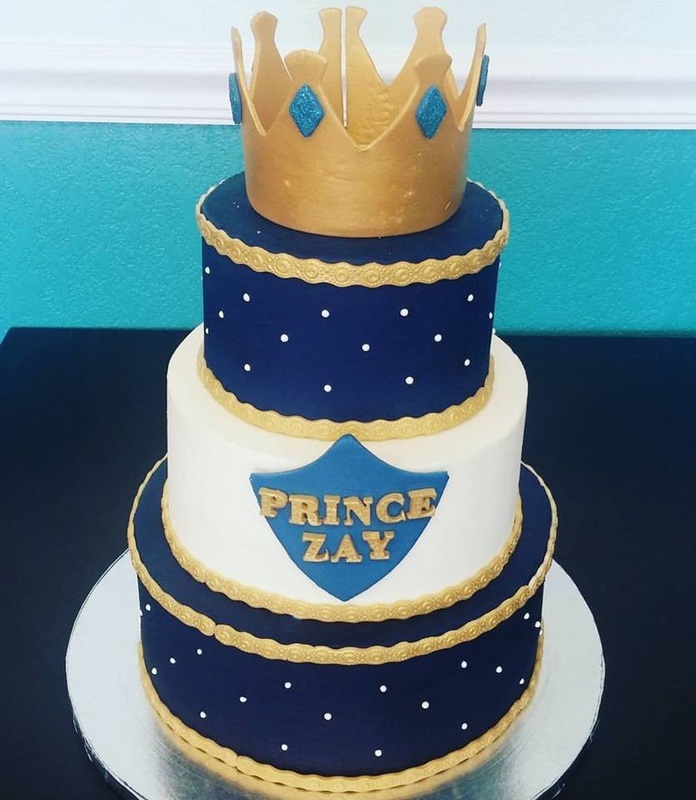 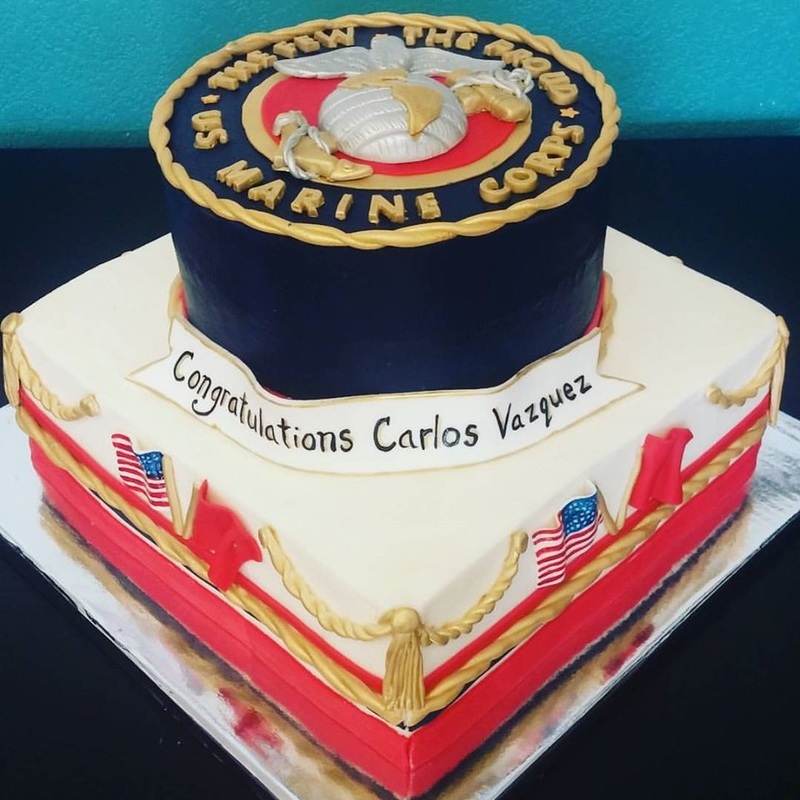 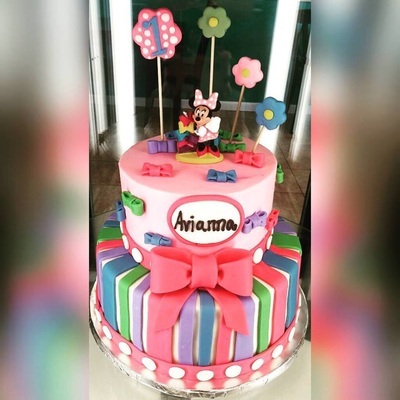 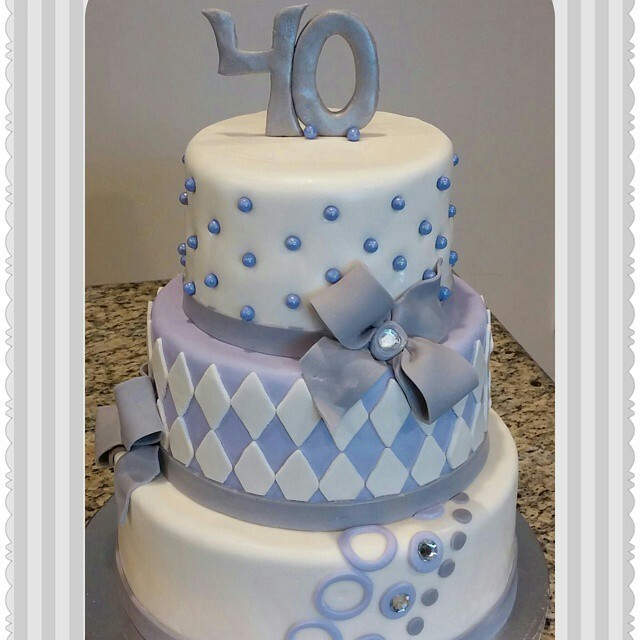 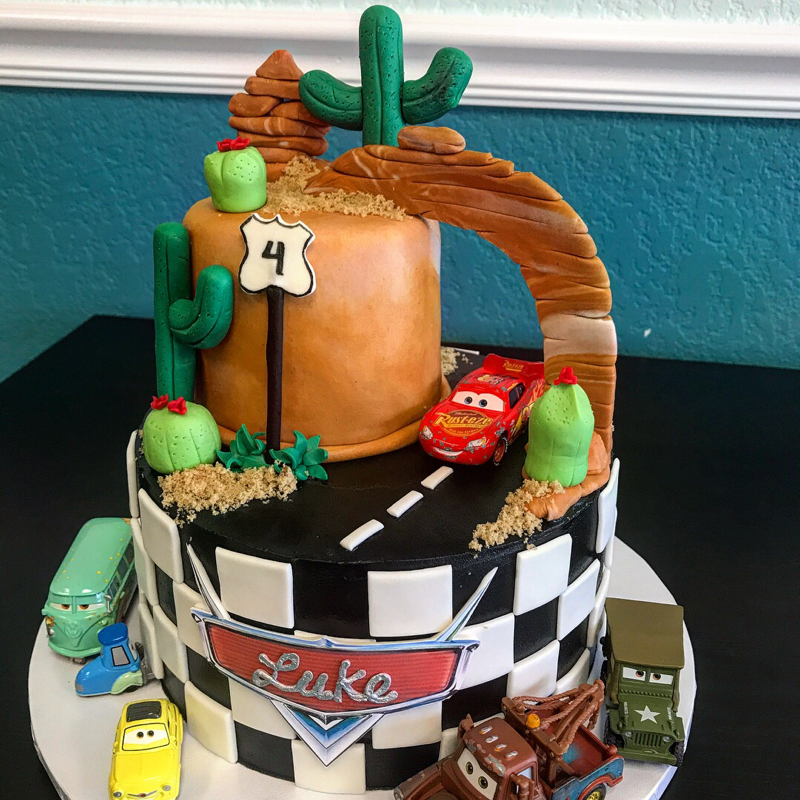 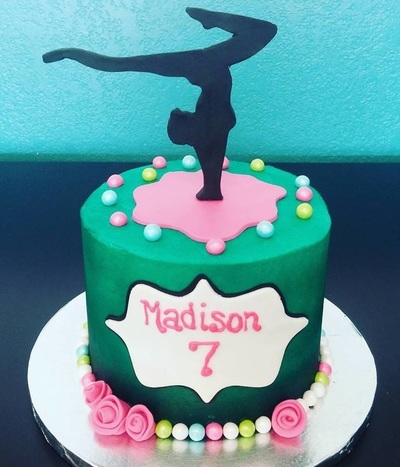 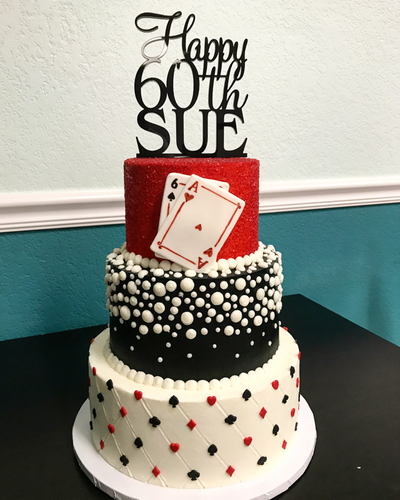 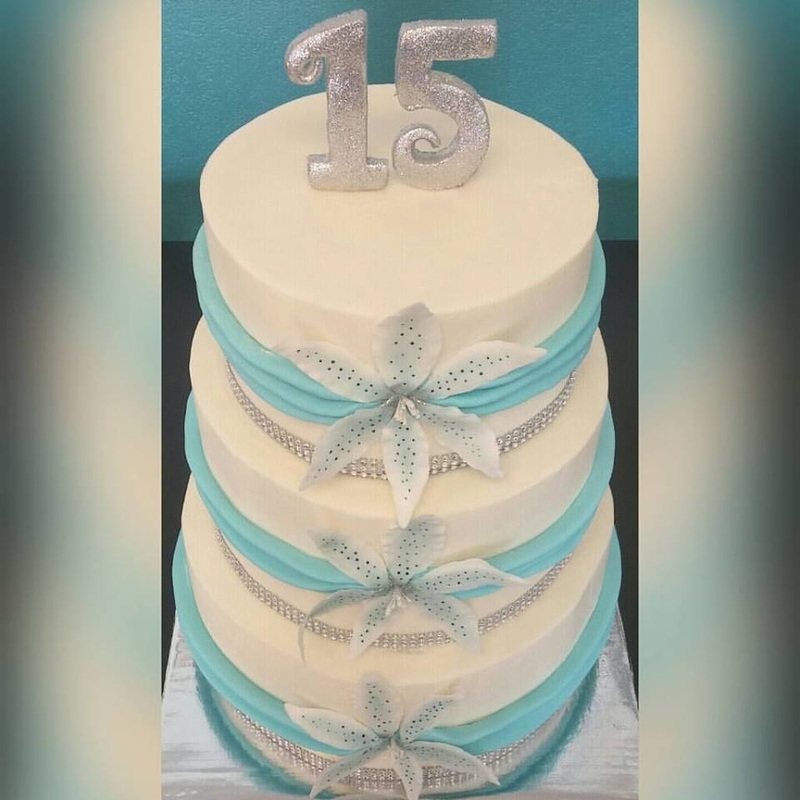 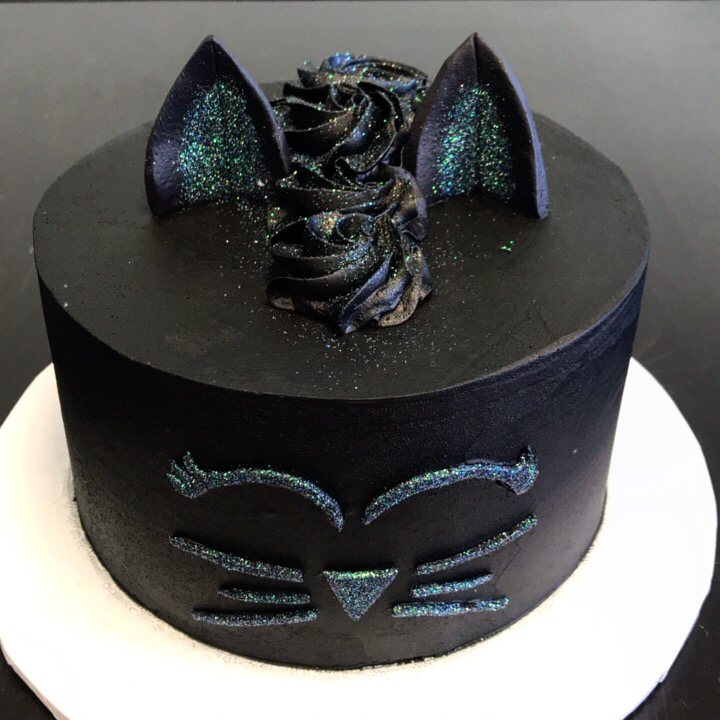 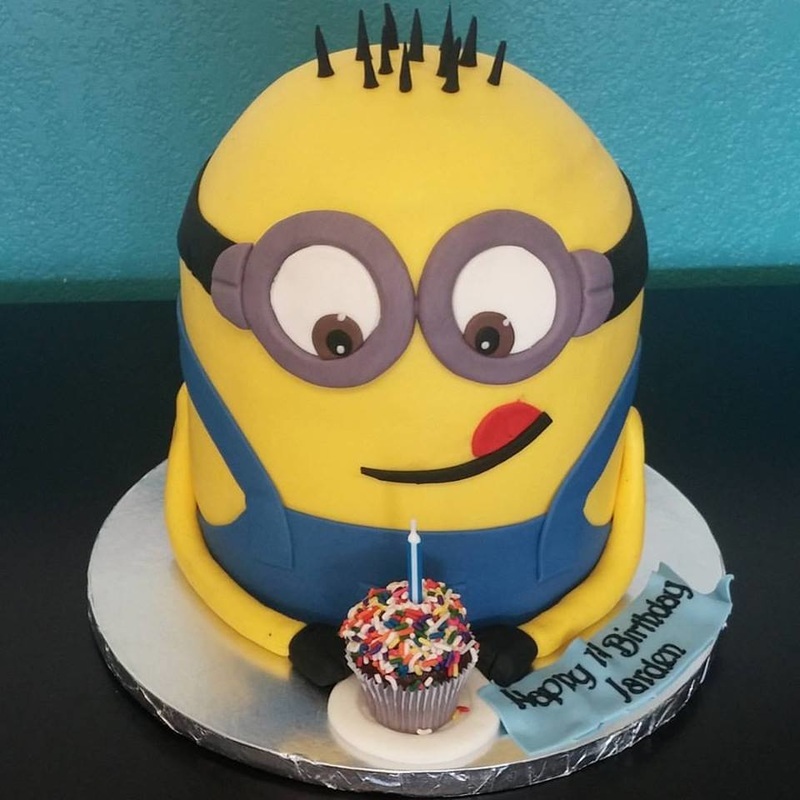 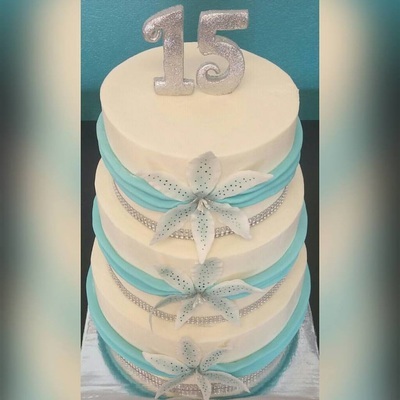 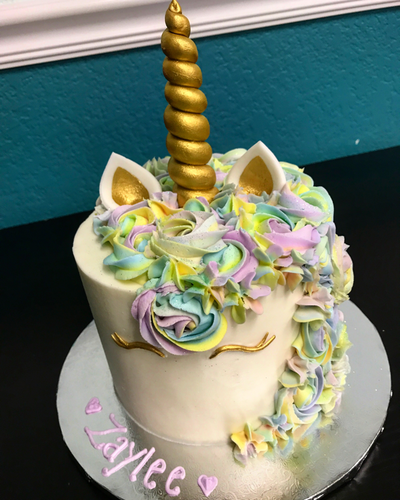 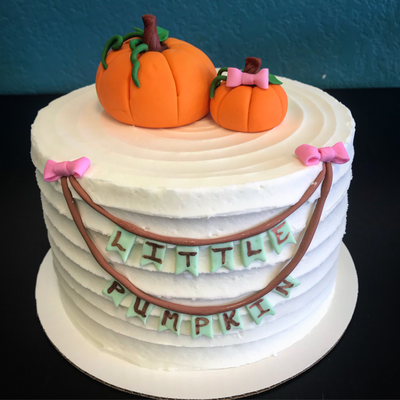 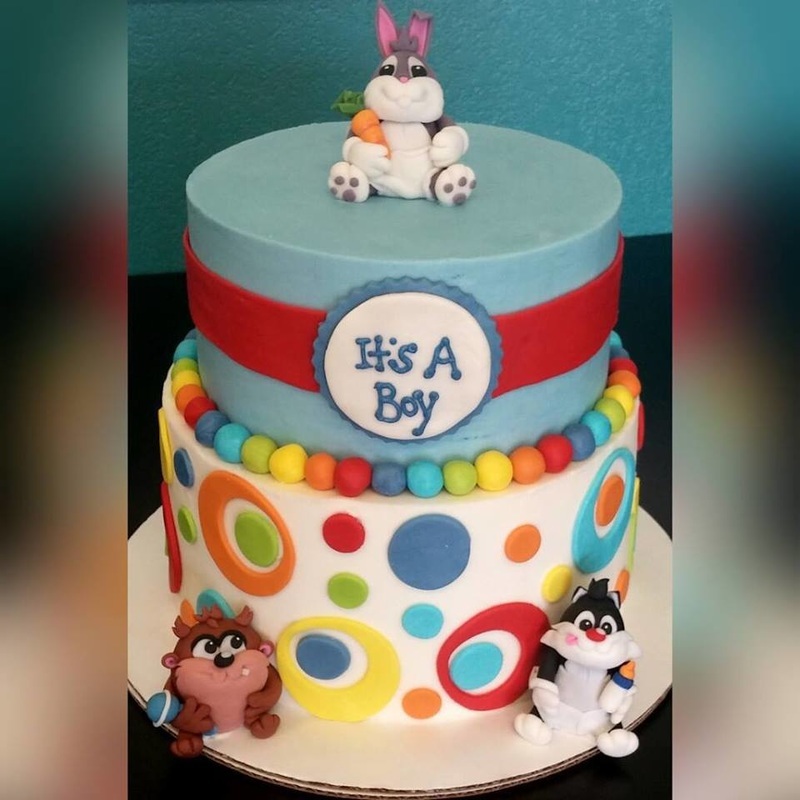 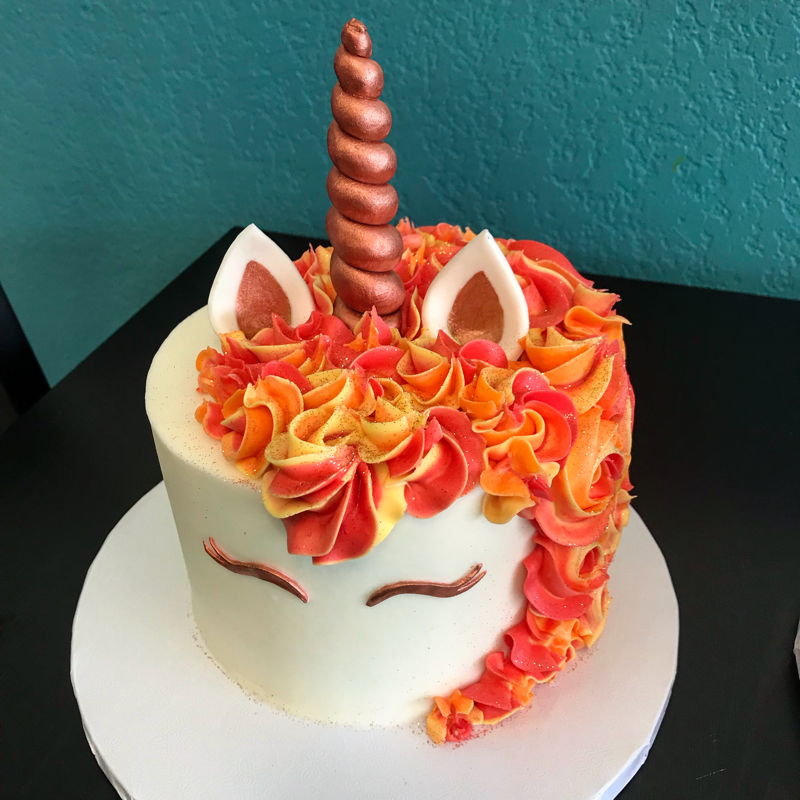 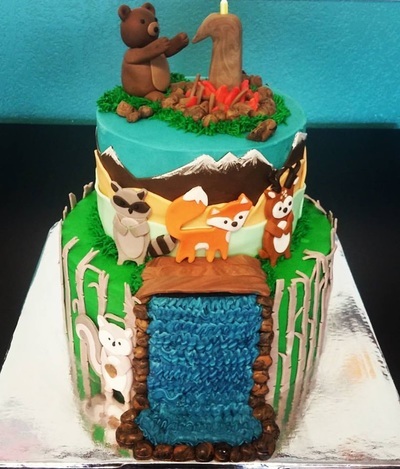 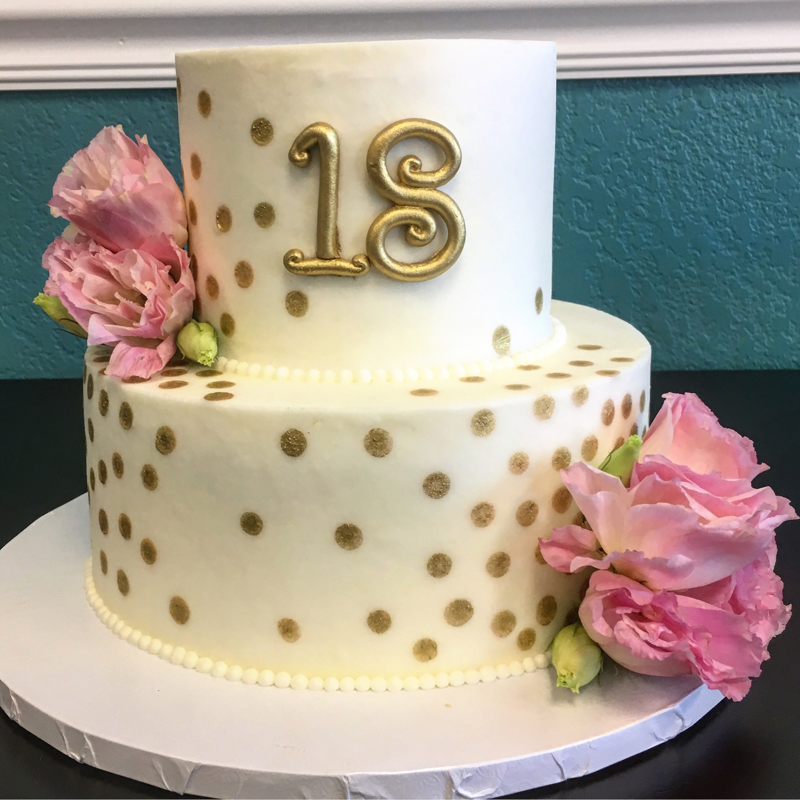 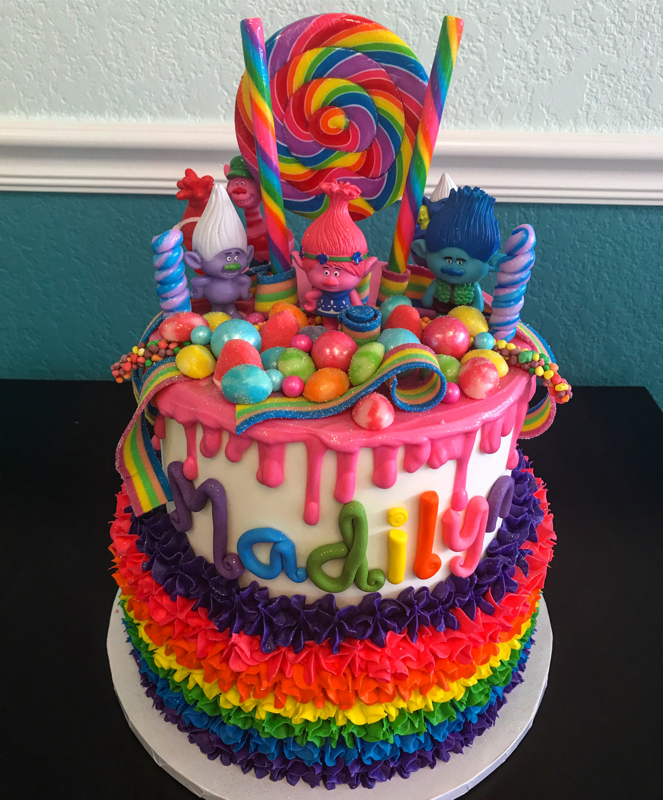 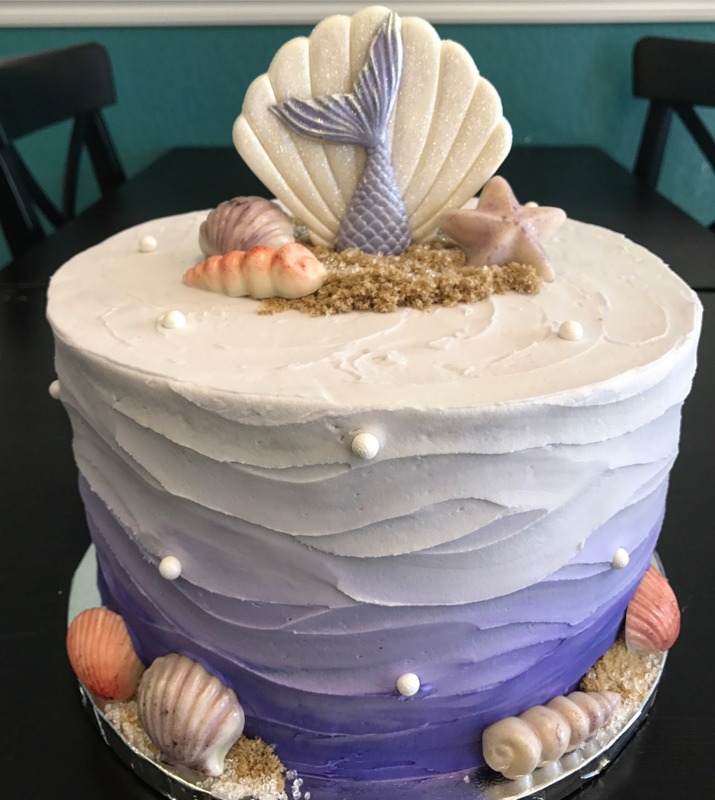 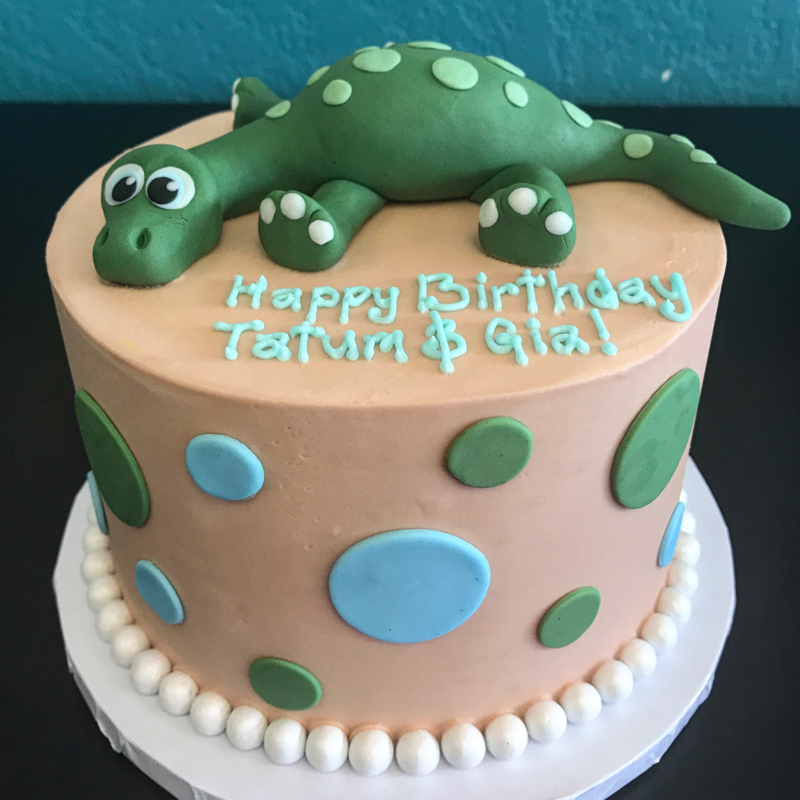 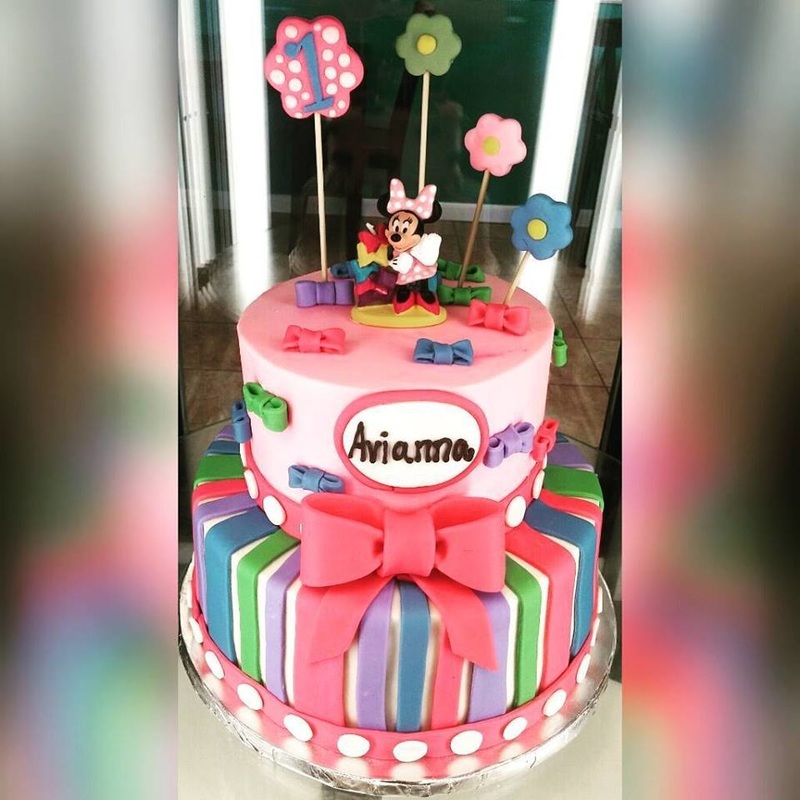 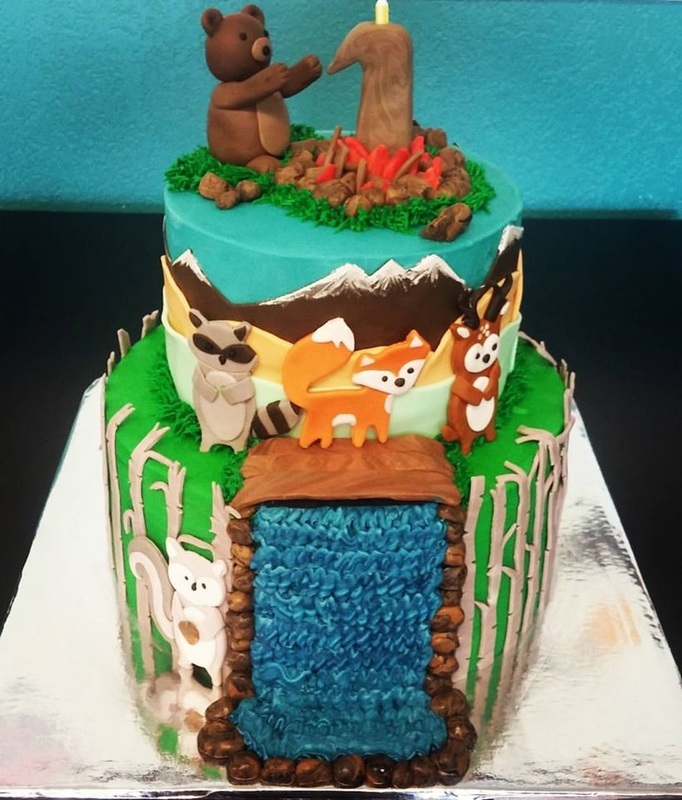 Using different techniques such as fondant details, hand-painting, sculpting, and creating edible cake and cupcake toppers, you can be sure that not only will your cake look amazing, it will be completely customized for you. 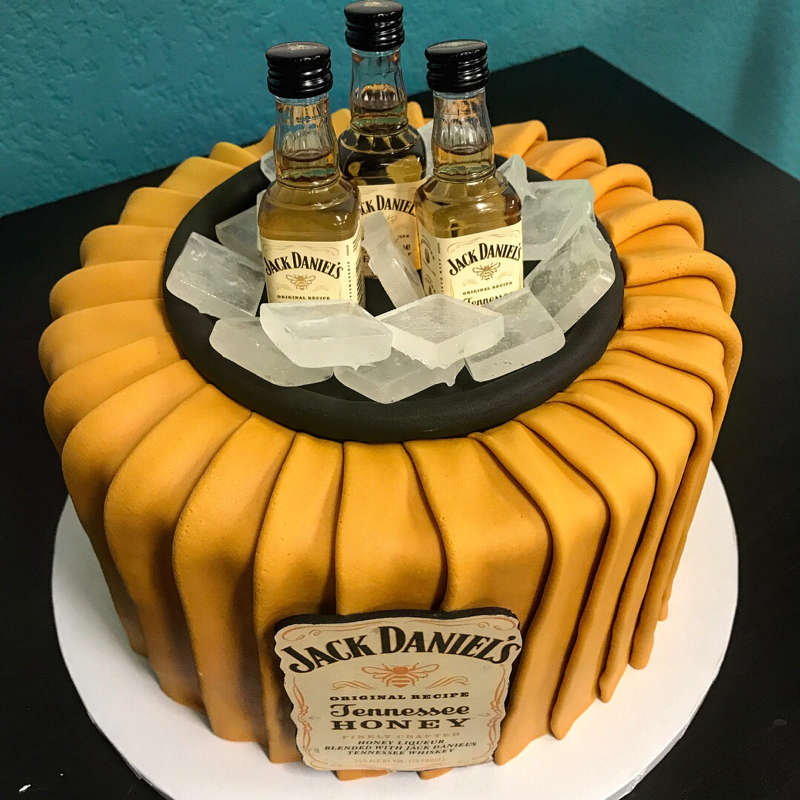 Of course, having a custom cake does not mean you need to compromise on taste. 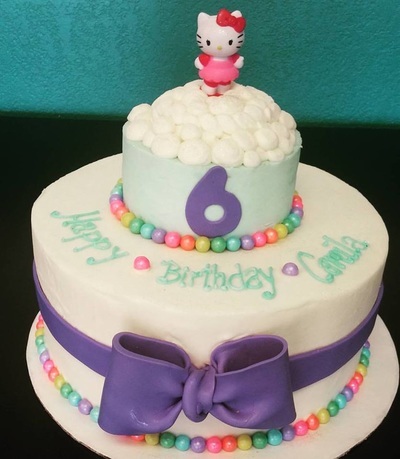 We feel that your cake needs to taste even better than it looks which is why time is taken to make marshmallow fondant and amazing, decadent fillings. Your cake is sure to be the talk of your party!